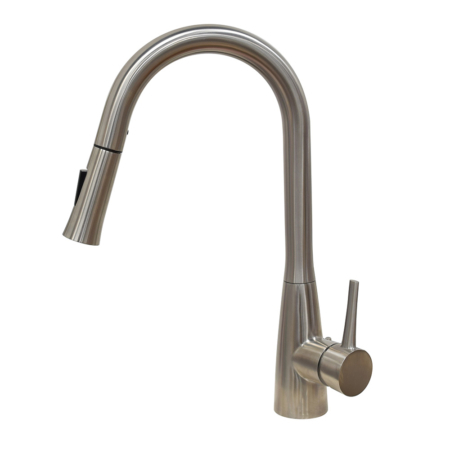 People want to buy a dishwasher will always wondering, do I need to buy a sink faucet with a threaded faucet spout? do I need to remove the nozzle? do I need to buy a faucet aerator for the water source ? what if my kitchen faucet with built in sprayer? stop it, you don’t need to worry about all these questions. 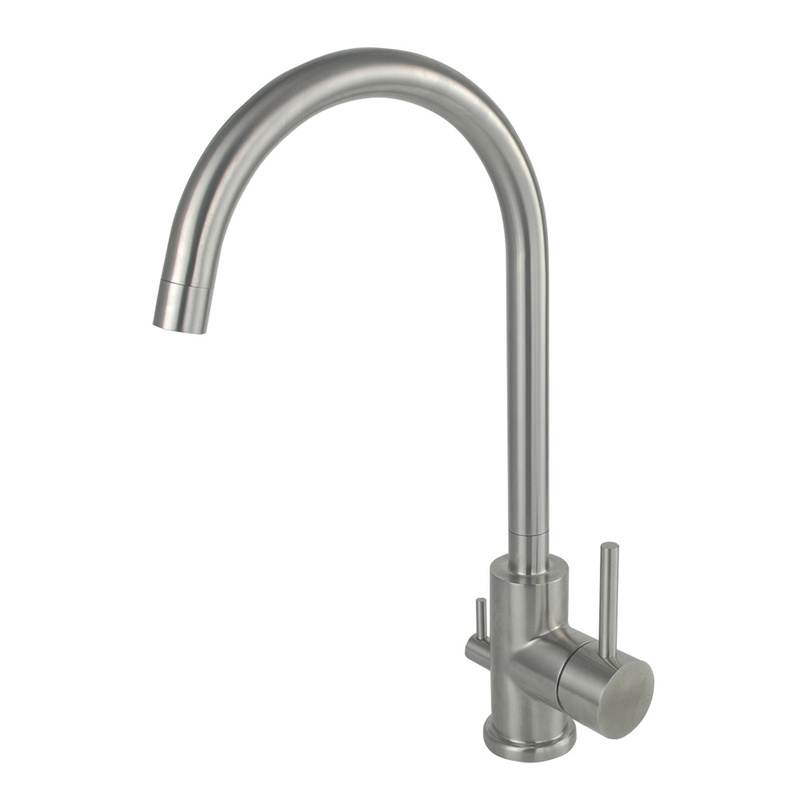 This single hole monobloc kitchen mixer tap designed with a adishwasher valve and a dishwasher hose. you don’t need to make any changes to your faucet no matter what kind of dishwasher you want. 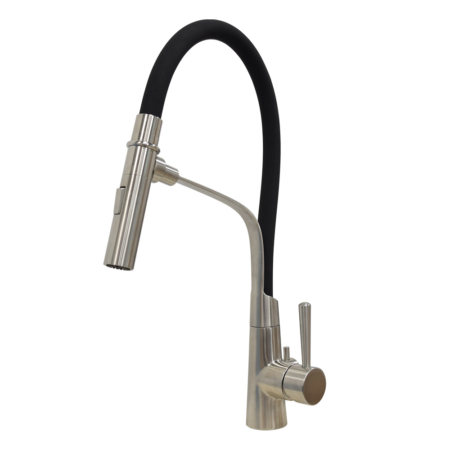 The version here is brushed stainless steel kitchen mixer tap with dishwasher valve.